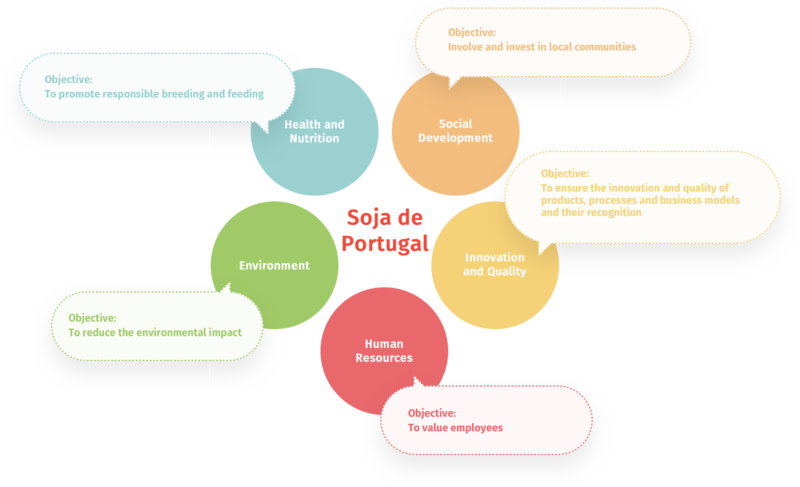 SOJA DE PORTUGAL has been working for more than 70 years for a sustainable growth, demonstrating its social and environmental concerns and attaching special importance to health and nutrition, quality and innovation, based on these operating principles in 2012, it defined its sustainability strategy. 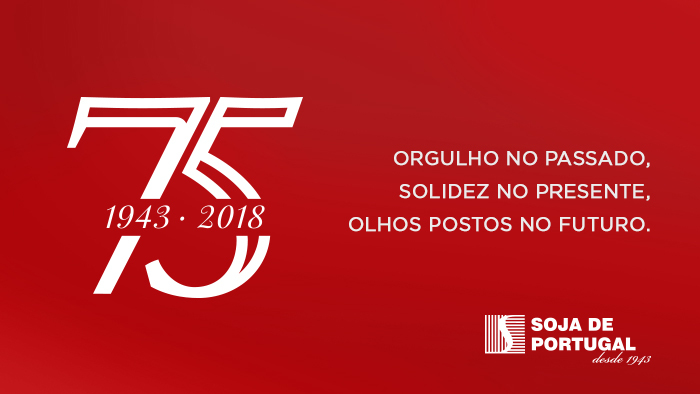 At the beginning of 2016 SOJA DE PORTUGAL defined its sustainability strategy for the years 2016-2018 and continued the implementation of several initiatives, within each of these high priority themes. With a multidisciplinary character, the Committee will meet quarterly and its agenda will include monitoring the state of implementation of the planned actions and the discussion of actions and projects to be developed in order to improve the performance of sustainability.